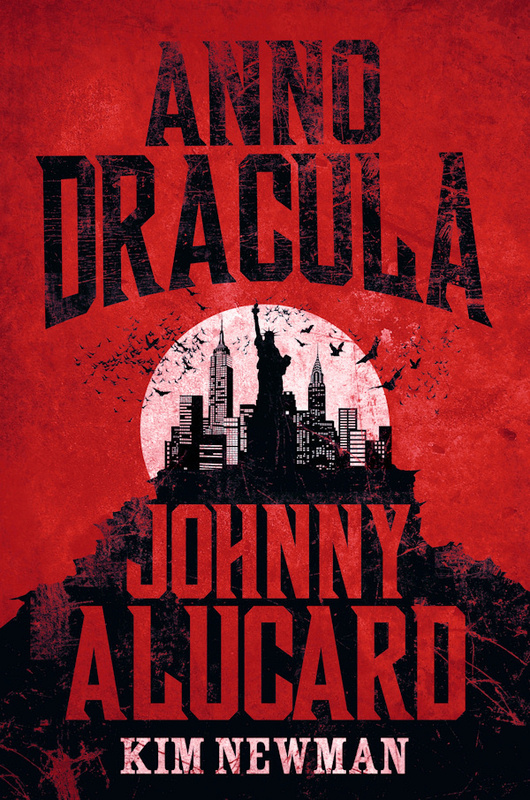 The long-awaited fourth book in Kim’s Anno Dracula cycle, called Johnny Alucard, will be published in hardback on the 6 September. The book is already available to pre-order on Amazon.co.uk or Amazon.com. Kim will be signing copies of Johnny Alucard at Forbidden Planet, London Megastore – a great opportunity to buy to book and have it signed in person. Kim will be in store talking about Johnny Alucard, and answering questions about his writing. if you have any questions for him you can contact the store through its Facebook page or through Twitter. Tickets £3, available from the shop.